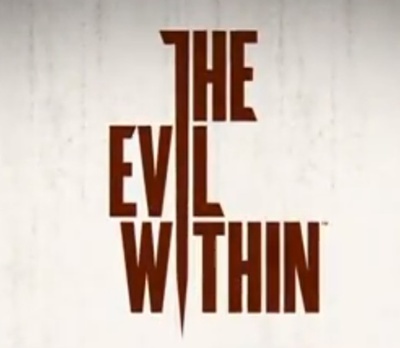 The Evil Within is a survival horror game developed by Tango Gameworks and published by Bethesda Softworks. Is is available for Windows computers, the PlayStation 3, the PlayStation 4, the Xbox 360, and Xbox One. What’s the best facebook game?